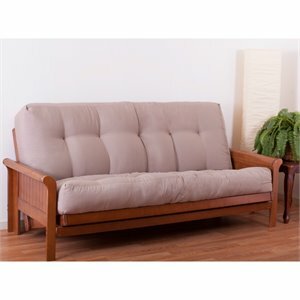 Futon Mattresses are a special kind of mattress that can bend in the center. 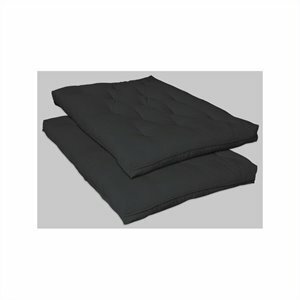 Although it may have pocket coils or innersprings, generally futon mattresses are built with layers of foam or other flexible materials like cotton batting or fiberfill. 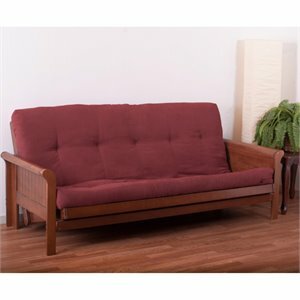 A futon mattress is designed to bend, and are flexible making them comfortable for those looking for a softer feel. 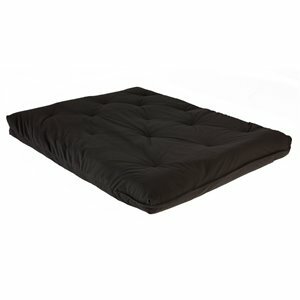 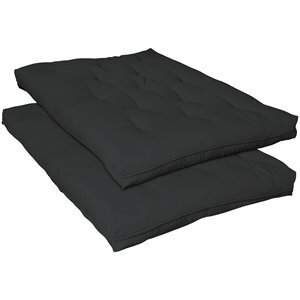 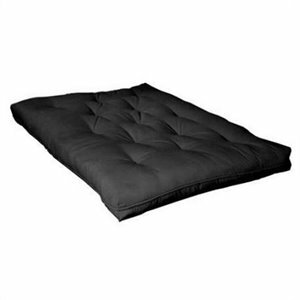 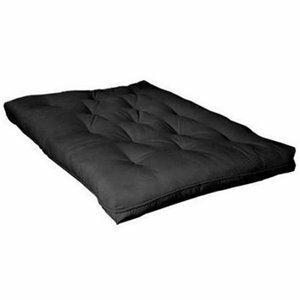 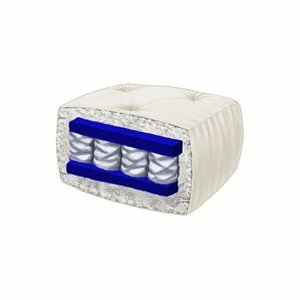 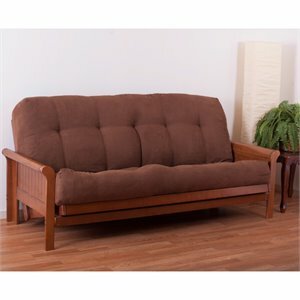 Generally futon mattresses are best suited for lighter individuals who use their futon as a couch during the day. 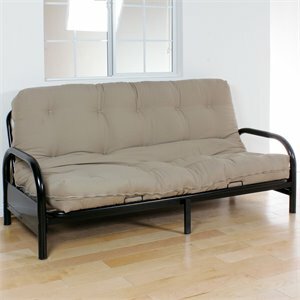 Cheap futon mattresses are a favourite for bachelor apartments and college students, but also great for a larger family homes and apartments in need of guest sleeping. 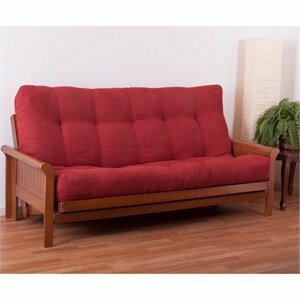 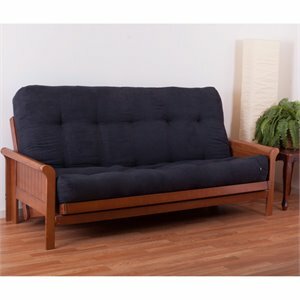 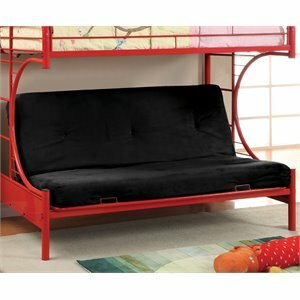 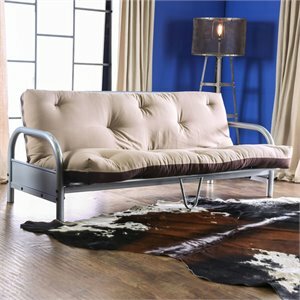 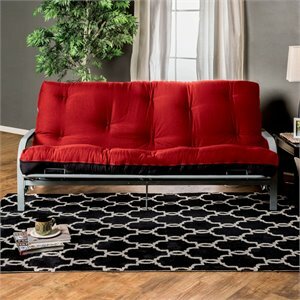 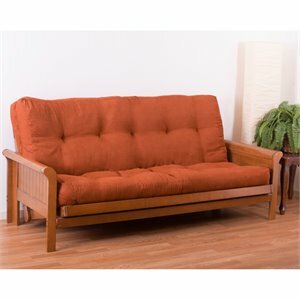 They are a inexpensive alternative to sleeper sofa's, daybeds, and convertible sofas. 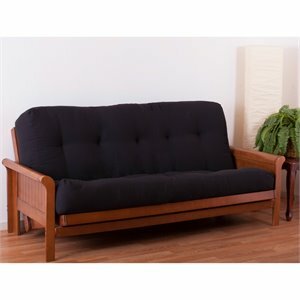 Our Futon Mattresses do not come with a frame, and are meant as replacements for futons that have been ruined by spills, stains, wear and tear, and pets. 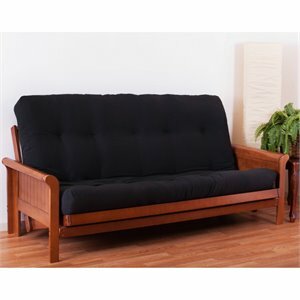 For a full selection of futons, including frames, have a look at our futon page.